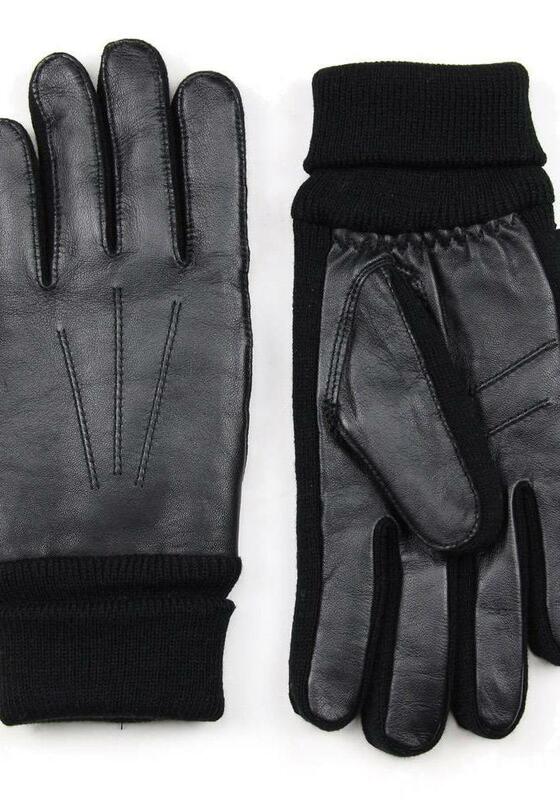 Black gloves for men from glove brand Gaucho; the younger brother of Hestra. The Gaucho Sandwich owes its name to the nappa leather top and bottom with a contrasting knitted layer in-between. 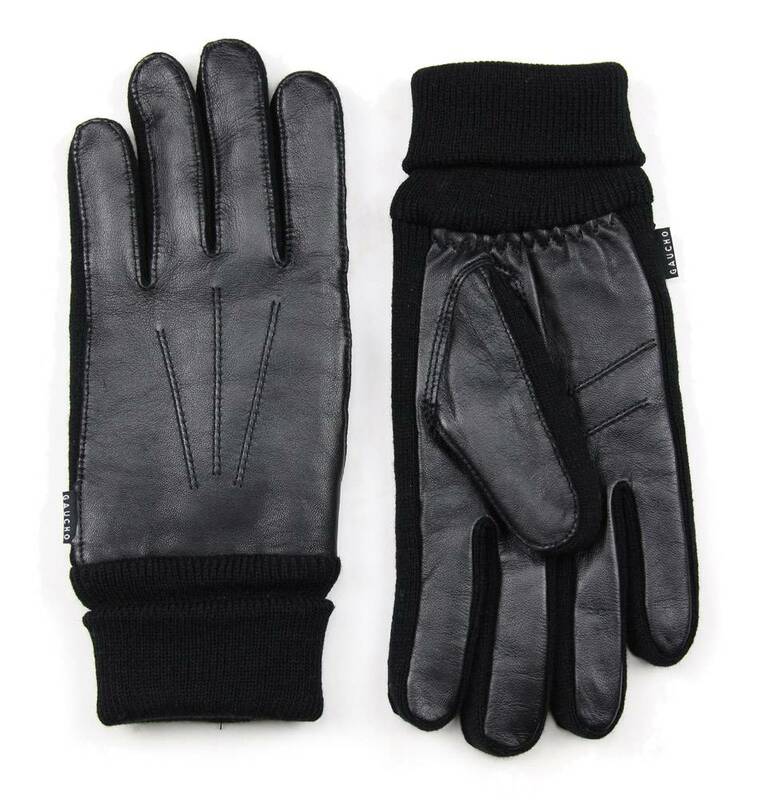 The gloves are insulated with 40gr Thinsulate so that the warmth of your own hands stays inside the glove, while moisture can escape.